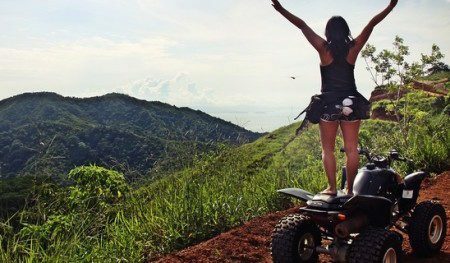 These are excellent tours that have been proven over the years as the “Must-Dos” of the Jaco, Costa Rica area. Don’t miss out on the most popular tours! Pure Jaco, Costa Rica adrenaline! 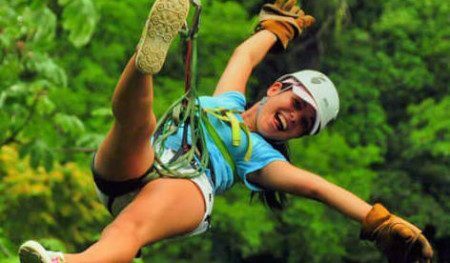 Ziplines, Rafting, Waterfalls, ATVs, Canyoning, & Horseback Riding – It doesn’t get more fun than this. Get ready for the ride of your life! 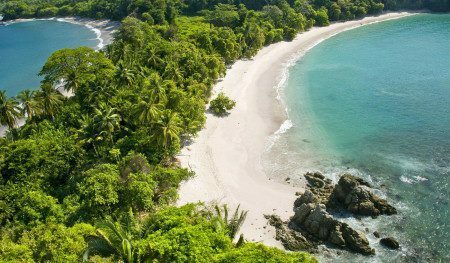 Costa Rica is renowned for its natural beauty and biodiversity, and the areas near Jaco are no exception! Take a day to enjoy its natural treasures. The surf is up and the dolphins are swimming! Take advantage of Jaco’s year round warm, tropical water temperatures for surfing, snorkeling, kayaking, and so much more. 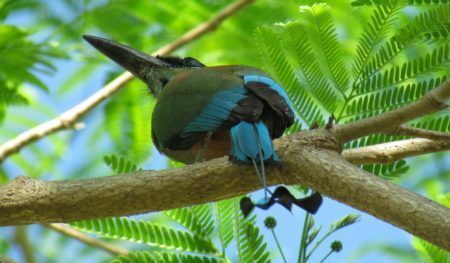 The nearby transitional forest (northern dry & Pacific rainforest) of Jaco are home to around 50% of Costa Rica’s avifauna. This unique mix makes for exciting birdwatching hotspots! 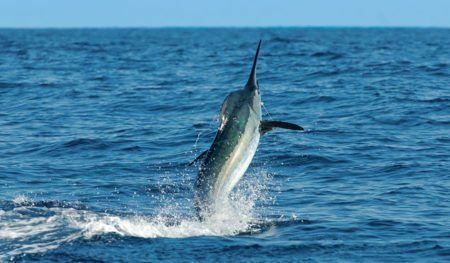 Costa Rica’s central Pacific coast is a veritable sportfishing mecca. If you have always dreamed of reeling in that monster catch, this is the place! Need a ride to & from the airport? 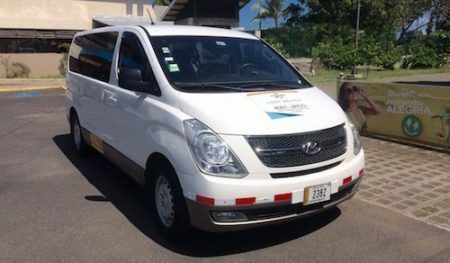 We can arrange for private transportation to take you anywhere you need to go in Costa Rica. Need some transportation to be free to scoot around town on your own free will? Check out our daily rental deals on bikes, scooters, golf carts, surfboards and more! 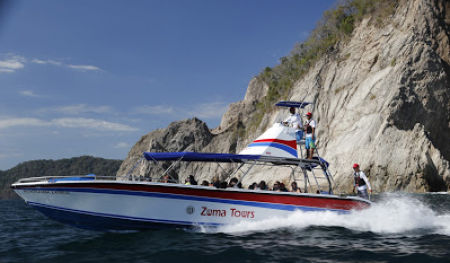 This is a taxi boat that leaves from Herradura to Montezuma. 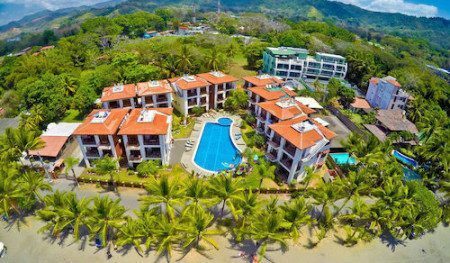 Here are the answers to some of the most common questions regarding Jaco, Costa Rica and Lost Beach Vacations' tours and vacation rentals. This is who we are, this is where we live, and this is what we do. When you choose to book with Lost Beach Tours, you get to take advantage of our local knowledge and years of experience in Jaco, Costa Rica! With over 5,000 satisfied clients, we are the #1 rated tour company in Jaco, Costa Rica on Tripadvisor. There are dozens upon dozens of rave reviews from our happy guests, creating a superb rate of excellence! All of the tours we offer are fully insured and are operated by certified guides. So, you can rest assured that your adventures will be led by trained professionals and your liability is 100% covered. Lose Yourself With Lost Beach! From bottom to top, Lost Beach Tours is dedicated to providing the best possible customer experience. Jaco, Costa Rica is our home and we want every single person that walks through our doors to remember our little slice of heaven with fondness and a strong desire to return! 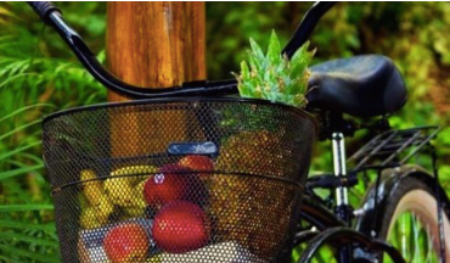 We have carefully screened hundreds of tours & activities, and only offer you the very best that Costa Rica has to offer. By taking away the guesswork, you can safely choose any of our adventures and know that you will have the time of your life! But don’t just take our word for it… let us show you why we are the fastest growing Vacation & Tour Company in Jaco.